SalesSense announced as one of Ireland’s Best Managed Companies! 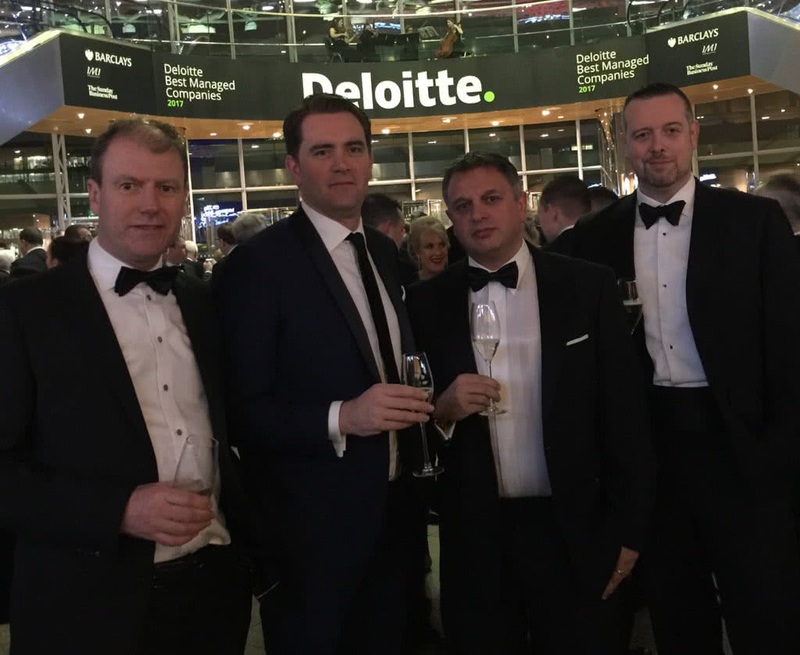 SalesSense International has been named as one of Ireland’s ‘Best Managed’ companies in the Deloitte Best Managed Companies Awards Programme. The company, which demonstrated superior business performance for the second year running, was recognised at an awards gala dinner in Dublin on 3 March 2017.